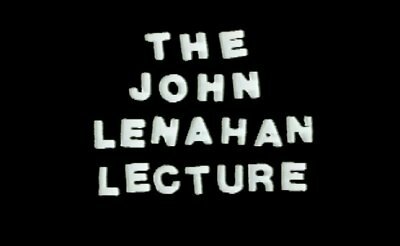 On 31st March 1985 the American street magician John Lenahan gave his first ever lecture. The event was held in the Magic Lounge London and organized by Martin Breese. John calls his lecture "Taking it to the streets ... or the tables ... or the bars ... or wherever they will watch."